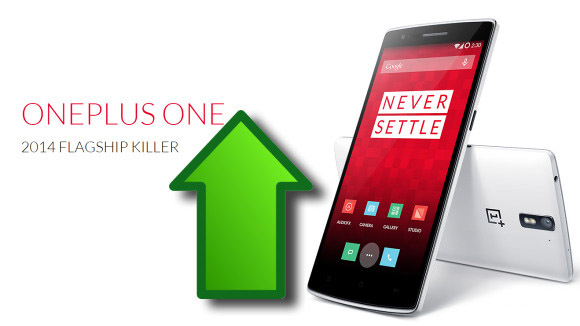 Has the next "flagship killer" from OnePlus been revealed already via "unofficial" means? 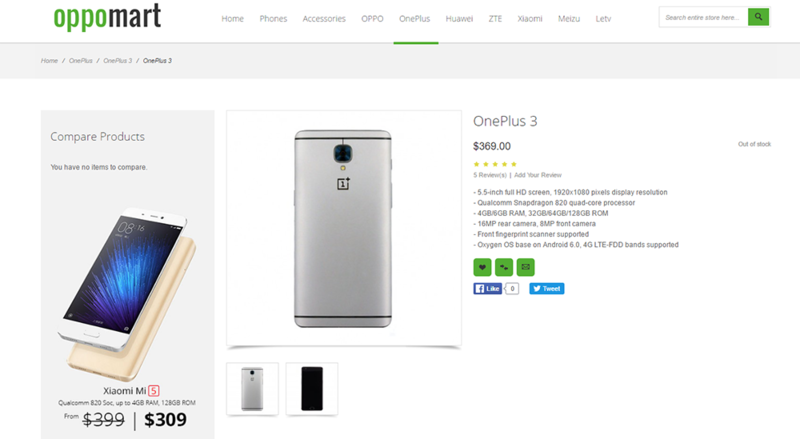 Carl Pei mentioned back in February that the OnePlus 3 is scheduled for a release near the end of June, but the curtains might have already been lifted. 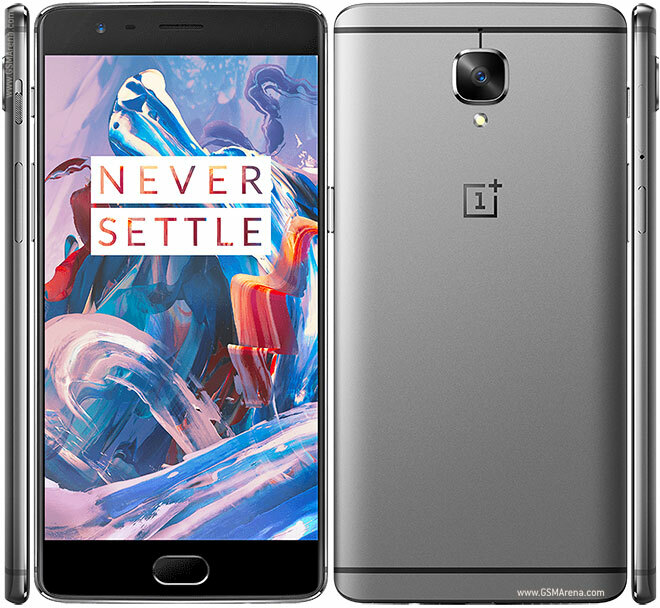 It has now become customary for almost all popular smartphones to get "leaked" prior to its official release date and the OnePlus 3 has seen its own share of that as well. Nonetheless, the latest leaked photos that we are seeing here seem like the genuine deal. The first thing that hits us on looking at the photos is the metal body. It looks like the Sandstone Black finish will be rested for now in favor of metal. Whether you liked it on the previous models or not, the fingerprint scanner is still a part of the Home button, as per the images we are seeing here. There isn't much else that the photos reveal, but more of these leaked photos are sure to turn up soon. 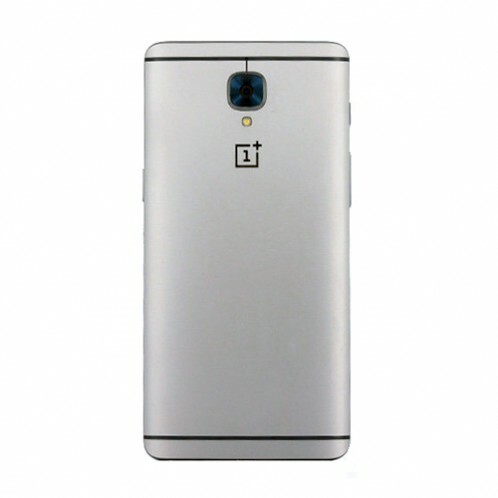 If you want specifications of the OnePlus 3, there are plenty of rumors going around about them. The popular idea is that there will be two versions of the smartphone with slightly varying hardware inside. The premium model will allegedly sport 6GB of RAM, along with 64GB of in-built storage, while the comparatively cheaper model will have 3GB of RAM and 32GB of internal memory. Both versions will most likely be powered by the Qualcomm Snapdragon 820 SoC just like most other flagships this year. Tags: oneplus 3t: next flagship killer? evan blass just confirmed specs oneplus everything about oneplus revealed via retail listing: specs price images oneplus leaked? Tags: oneplus 3t: next flagship killer? evan blass just confirmed specs oneplus everything about oneplus revealed via retail listing: specs price images oneplus leaked? 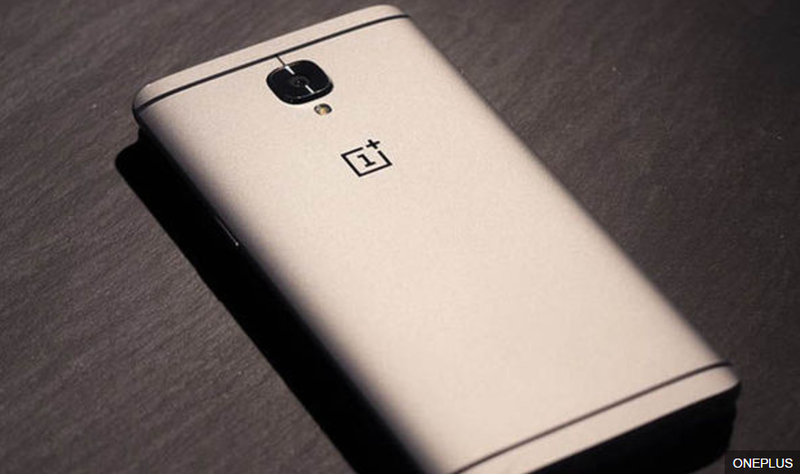 oneplus confirmed: snapdragon 821 8gb ram? The OnePlus 3 is an extremely well made smartphone, especially considering the price and it's about to get even better. Engadget has received confirmation from the head of OnePlus's software department, Brian Yoon, that a beta build for the OnePlus community will be ready by the end of November. What this also means is that the final build of Android 7.0 with the new Oxygen OS on top will be reaching OnePlus 3 smartphones all over the world via OTA by the end of 2016. Considering that 2016 only has one more month left in it, it would be safe to conclude that the final build will land on the OnePlus 3 next month. OnePlus isn't a company that's known for providing speedy updates, but that seems to have changed thanks to a pretty big decision. They have merged the development teams responsible for maintaining and updating the HydrogenOS in China with their counterpart for the international OxygenOS to create one unified strong software department that will provide their customers with much faster updates. 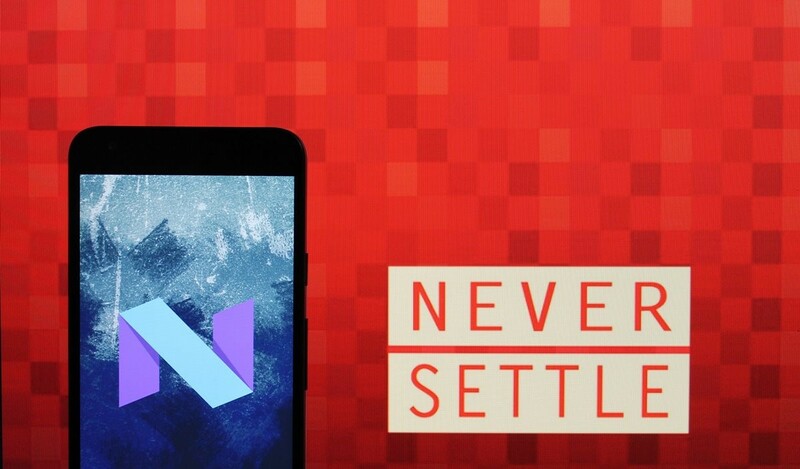 In fact, even the OnePlus 2 will receive the upgrade to Android Nougat, later in 2017. It was made official in November that OnePlus would be updating its current-gen flagship handsets to Android Nougat by the end of 2016. OnePlus has kept true to that promise as Carl Pei (CEO of OnePlus) confirmed that the company has managed to release the final stable version of the OS on 31st December, 2016. 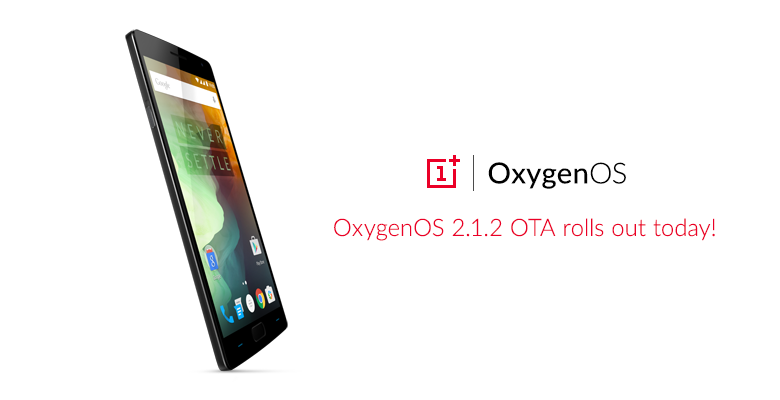 The Oxygen OS v4.0 firmware based on Nougat 7.0 is now live and rolling out to OnePlus 3 and 3T smartphones around the world via OTA. Some of the changes that this update will bring to the two devices include the following. 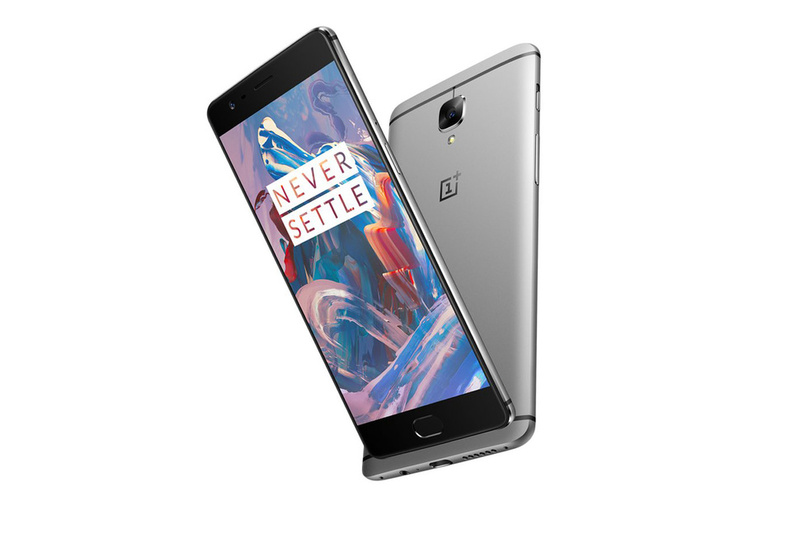 Available only to the OnePlus 3 earlier, the Open Beta 1 program is now also available to the OnePlus 3T, as announced by the OEM. If you want, the beta firmware is available for downloading and flashing manually onto your OnePlus 3/3T, but keep in mind that this will make your device a part of OnePlus's beta release cycle and the subsequent OTA updates will keep coming accordingly. 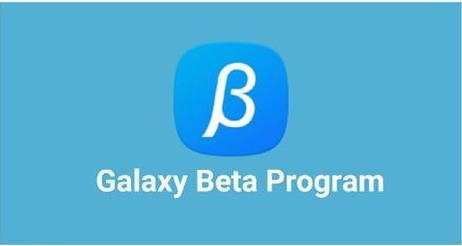 If you don't want that then just wait a few days until the official, stable version arrives for your smartphone. The speculations regarding the next OnePlus smartphone's numbering was right on point, as made evident by the Chinese OEM itself today. The rumors were confident that the next OnePlus would be named OnePlus 5, intentionally skipping the number 4 for superstitious reasons. The superstition behind the belief in work is (allegedly) the fact that the Chinese associate the umber 4 with death. We are not sure about the story, but whatever the reasons are, they were right! 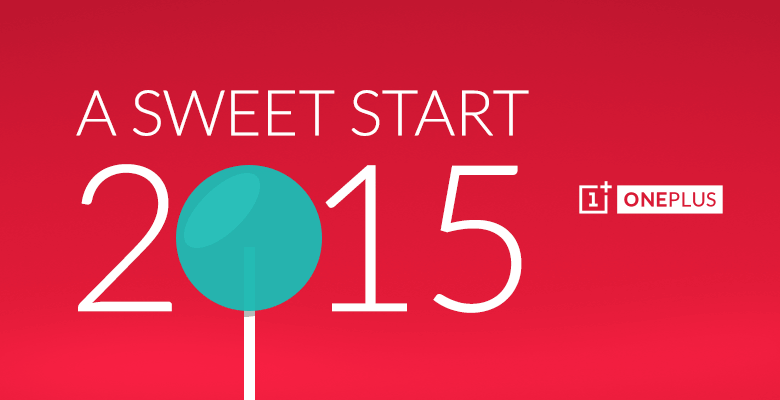 OnePlus has just released a teaser image on Weibo which you can check out above. 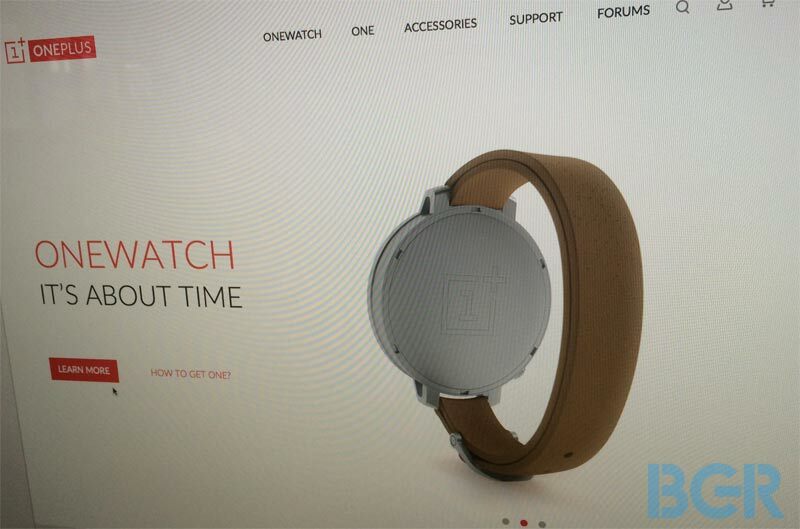 It shows the 1+ Logo and a text that simply reads, "HELLO 5." The image was accompanied by some added text which read, "Hey Summer! Give me five." 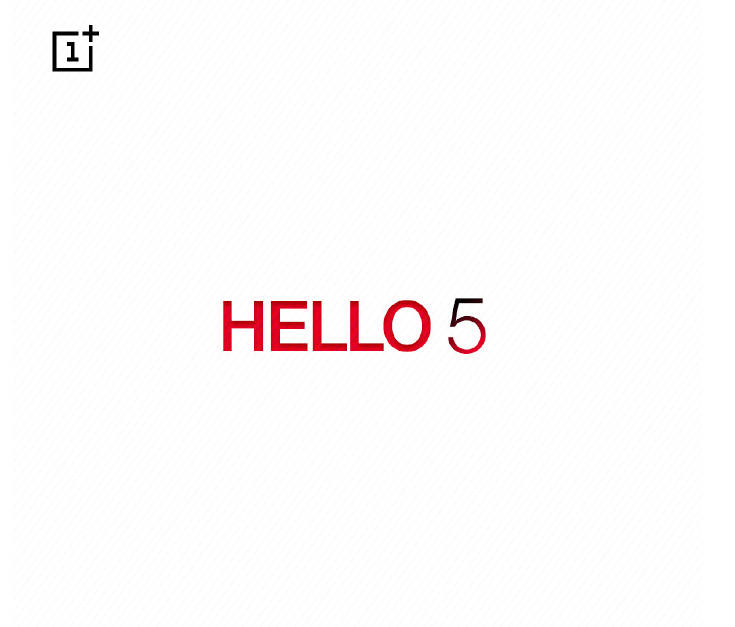 In case you haven't figured it out already, the "HELLO 5" is a confirmation that the next smartphone from the company's stable will indeed be called OnePlus 5. The text on the other hand, clearly teases a summer release. If we were to make an intelligent guess, we would say that the phone will be released at least in China by the end of July (latest), if not sooner. The dual camera module at the back, the SD 835 chip and the 3,600mAh Dash Charging battery sounds amazing, but we do hope the resolution is bumped up to 1440p this time around. Benchmark Scores of the OnePlus 5 on GeekBench are in and it’s Looking Good! OnePlus is a sub-brand that's owned by Oppo, but the parent company does not exactly interfere in many of its operations. 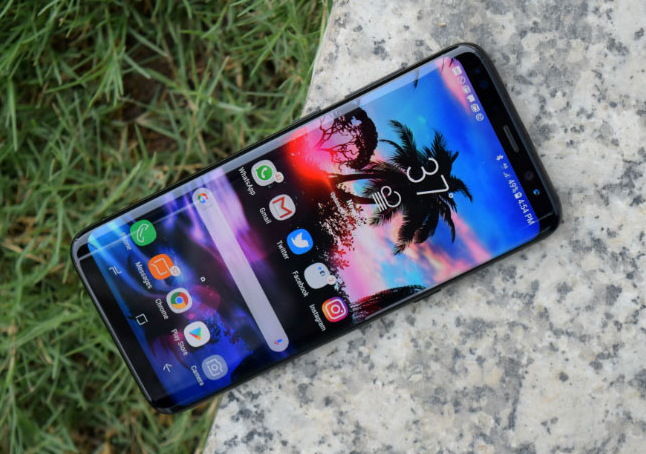 As a result, the online only OEM has made a name for its self in the recent years for delivering "flagship killer" smartphones that have astounding price-to-performance ratio. Although they are not as "cheap" anymore as they once were (unless you consider $439 to be cheap of course), the OnePlus 3T was still launched at almost half the price of the Galaxy S7 Edge, with arguably better hardware in some areas! It looks like the OnePlus 5 is all set to continue its dominance over Android smartphones just like the OnePlus 3T did last year, when it comes to fast performance and high benchmark scores. Check out the benchmarks score above to see what we are talking about. Not to anyone's surprise, the iPhone 7 Plus continues to remain the undisputed king of single-core performance on Geekbench, but the upcoming OnePlus 5 has actually beaten the Galaxy S8+ quite convincingly in terms of multi-core performance! The S8+ did manage to hold the second position just after the iPhone 7 Plus though, beating the OnePlus 5 with just 15 points. Tags: oneplus 3t: next flagship killer? evan blass just confirmed specs oneplus everything about oneplus revealed via retail listing: specs price images oneplus leaked? 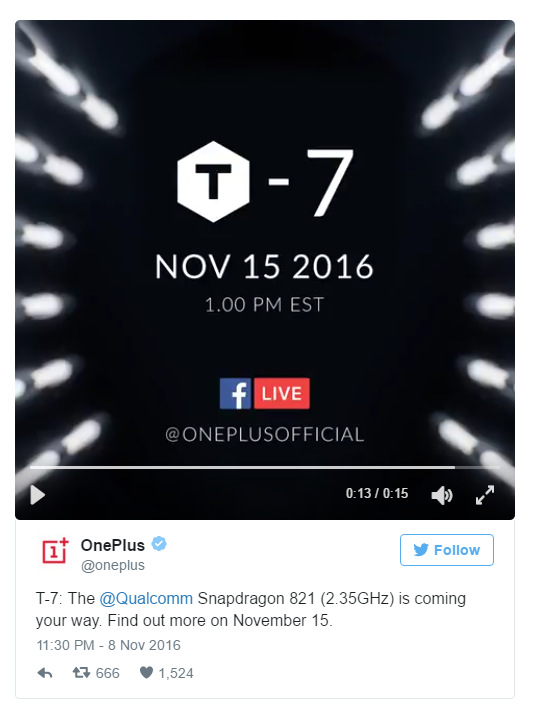 oneplus confirmed: snapdragon 821 8gb ram? android nougat going hit oneplus this month oneplus now receiving oxygenos 4.0 update based android nougat 7.0 oneplus now official benchmark scores oneplus geekbench it’s looking good! benchmark scores oneplus geekbench it’s looking good! Tags: oneplus 3t: next flagship killer? evan blass just confirmed specs oneplus everything about oneplus revealed via retail listing: specs price images oneplus leaked? oneplus confirmed: snapdragon 821 8gb ram? android nougat going hit oneplus this month oneplus now receiving oxygenos 4.0 update based android nougat 7.0 oneplus now official benchmark scores oneplus geekbench it’s looking good! benchmark scores oneplus geekbench it’s looking good! did oneplus drop headphone jack? Inarguably, the OnePlus 5 is one of the most anticipated smartphones of 2017 and even if you are a diehard fan of Samsung or Apple, chances are that you are taking a look at this article now just to see what the Chinese manufacturer might have cooked up this year. We won't disappoint you because we do have a lot of info on the OnePlus 5 for you today. According to CEO Pete Lau, the upcoming smartphone is going to be the slimmest flagship smartphone ever made, but that slimness will not come at the cost of performance or functionality in any way. However, there is a bit of confusion regarding whether the OnePlus 5 will indeed be the slimmest flagship smartphone in the world or just the slimmest flagship ever made by the company. In the latest teaser, we see a phone that is smaller in dimensions than the OnePlus 3, hidden beneath the OnePlus 3T. 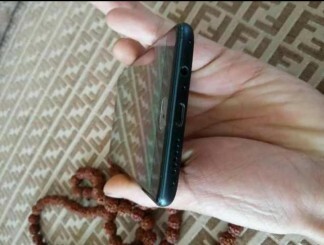 While this serves to show that it will be smaller and slimmer than the 3T, nothing else was revealed. 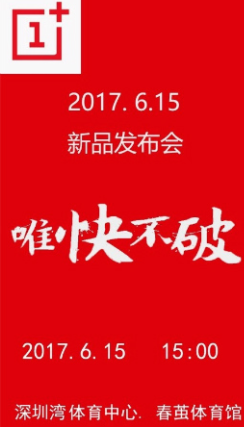 A "leaked" poster on Weibo shows the release date of an OnePlus device to be June 15; whether or not it can be trusted is something that is beyond us at the moment. The OnePlus 5 will without a shred of doubt, will pack a Qualcomm Snapdragon 835 and Adreno 540 combo, helped by at least 6GB or even 8GB of RAM for an unprecedented multitasking experience. The 5.5-inch screen size will be retained with a bumped up QHD resolution. 64GB should be available from the start and a 128GB variant could be making an appearance later in the year as well. Should You Wait for the OnePlus 5 or Buy the Galaxy S8? The OnePlus 5 is about to launch on June 20, according to the latest leak and although it's not confirmed news, I am pretty sure that it's not far from the actual date anyway. However, should that influence your decision to buy the Galaxy S8/S8+? Let's find out. The OnePlus 5 will feature the same Qualcomm Snapdragon 835 SoC which is powering the Galaxy S8, but that's where the "sameness" ends in-between these two smartphones. The OnePlus 5 may sport a QHD AMOLED display as well, but it will most likely not be as good as the Super AMOLED QHD+ panels on the S8, because nothing really is at the moment! The OnePlus 5 may have an edge in the RAM department as it's rumoured to pack 8 gigs of RAM. We will have to wait on the camera quality though. Yes, you should wait and the reason is not because I think that the OnePlus 5 will be better than the S8. The truth is that if you really like the Galaxy S8 for its screen, camera and design, the OnePlus 5 will probably not be able to deliver anything better than that. On the other hand, the OnePlus 5 will feature a better fingerprint scanner, a more responsive UI and most importantly, a price tag that will make the S8+ in particular, seem overpriced. The main reason I would suggest that you wait is because the OnePlus 5 will come out by the end of the month and since you have already held on for this long, why not a few more days? Tags: oneplus 3t: next flagship killer? evan blass just confirmed specs oneplus everything about oneplus revealed via retail listing: specs price images oneplus leaked? oneplus confirmed: snapdragon 821 8gb ram? android nougat going hit oneplus this month oneplus now receiving oxygenos 4.0 update based android nougat 7.0 oneplus now official benchmark scores oneplus geekbench it’s looking good! 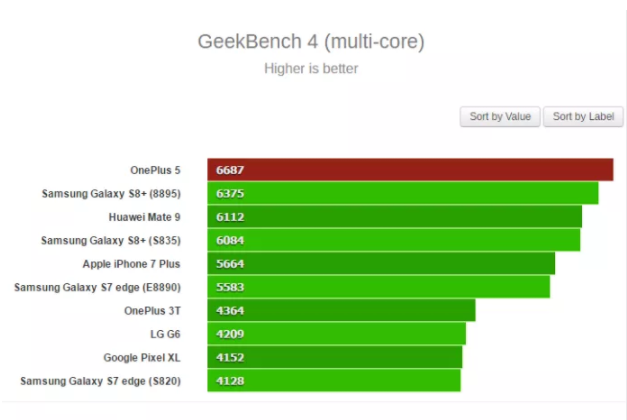 benchmark scores oneplus geekbench it’s looking good! did oneplus drop headphone jack? oneplus could thinnest phone ever made should wait oneplus buy galaxy s8? 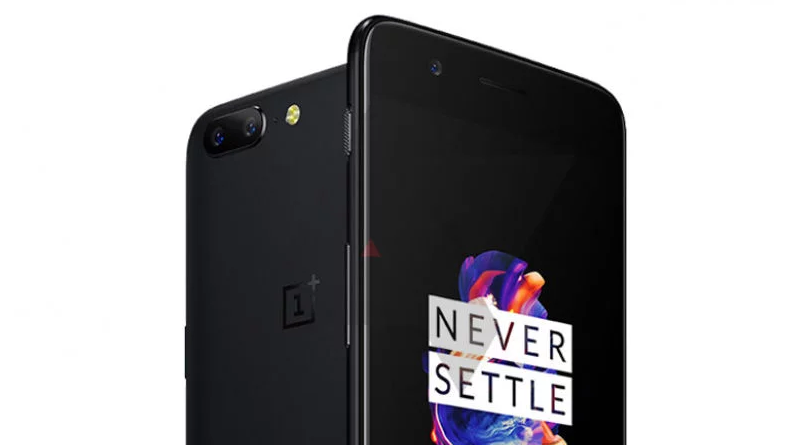 After months of rumors and leaks, the OnePlus 5 has finally been unveiled and although you will still have to wait a while before the images are available, we have every specification and a few confirmed pre-release images for you. As it turns out, the budget flagship king of the smartphone world has not taken any risks this year at all. The OnePlus 5 comes in with a flat 5.5-inch 1080p Optic AMOLED display, a Qualcomm Snapdragon 835 chip and 6GB/8GB of RAM. While the higher RAM variant does look impressive on paper, we are not sure how much more it will add to the device in terms of actual performance and multitasking. The battery is 3,300mAh as predicted by rumors and support's OnePlus's in-house world's fastest charging technology, Dash Charge. There's also Bluetooth v5, NFC, a ceramic fingerprint scanner, a 3.5mm headphone jack and the interesting 20mp + 16mp dual rear camera. OnePlus has upgraded the 64GB/128GB storage options to UFS 2.1.2 which will allow for faster boot time, faster app opening, faster file transfer, faster installation and an overall smoother experience. What do I think about the OnePlus 5? It's a very safe device that unfortunately fails to bring anything new to the field. 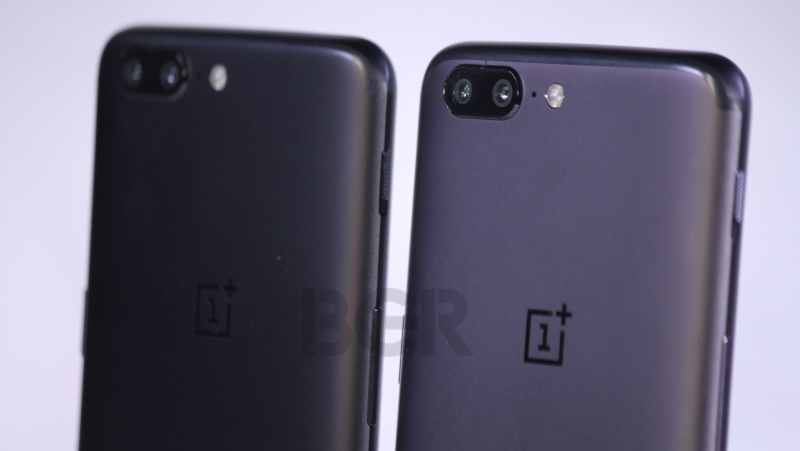 The slimmer profile and the interesting set of cameras will need to be tested first, but my guess is that they will both be significant upgrades over the OnePlus 3T. 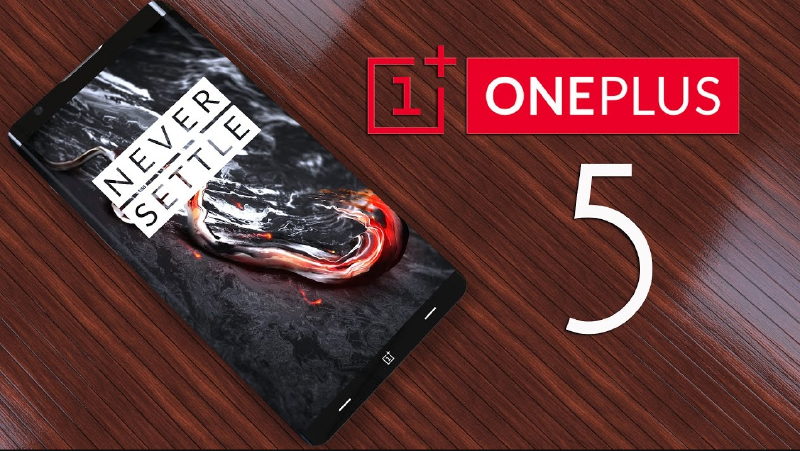 While all this makes it a solid offering, especially if the price is kept as low as OnePlus is famous for doing, it just doesn't seem like a huge upgrade over its predecessor at this point of time. As the hype is now over the arguably cheapest flagship smartphone for the year 2017 is out, let's now take a look at the best and the worst parts of the OnePlus 5. The combination of the Qualcomm Snapdragon 835 SoC, 8GB or RAM and 128GB of internal storage are specifications that no other phone on the planet can deliver at the moment. Consider the fact that the Galaxy S8+ with 6GB RAM and 128GB internal storage, which is its closest competitor in terms of specs, costs more than a thousand dollars in China and India. 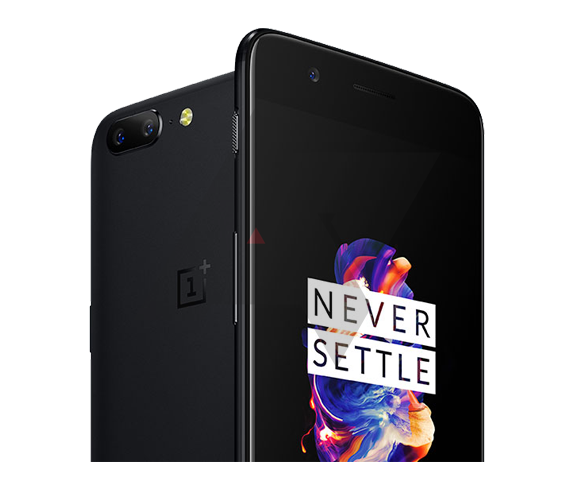 The OnePlus 5 with 2 extra gigs of RAM and a brilliant dual camera setup costs about $539! Say what you will, no other phone can beat the OnePlus 5 in terms of price-to-performance value. Add all of this to the super smooth and ultra useful Oxygen OS and we have an instant winner on our hands. 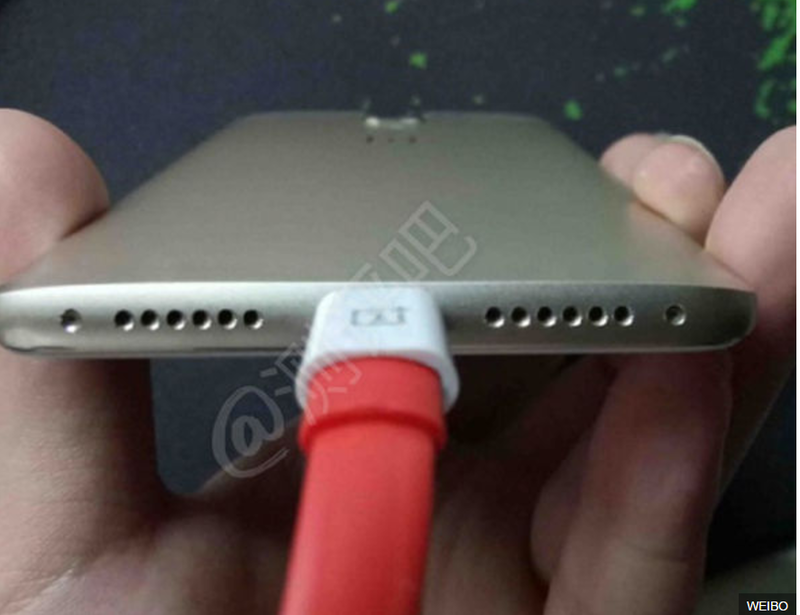 It looks like an iPhone 7 Plus and that's not a good thing. 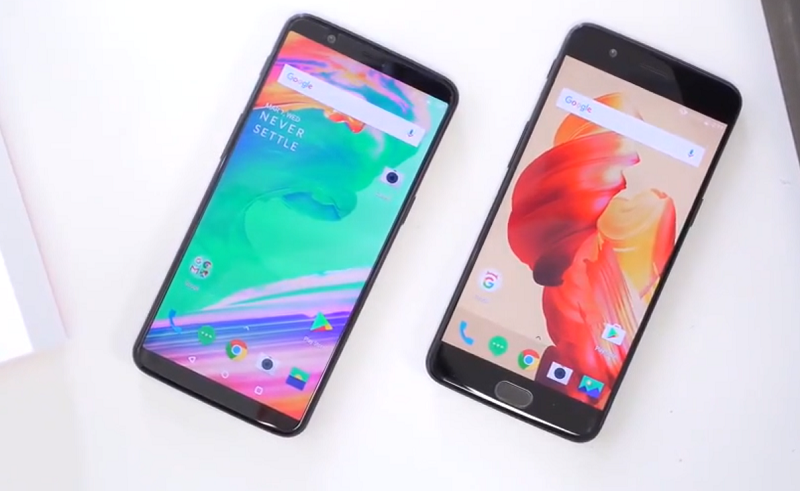 In a world where a lot of people blame Android smartphones for copying Apple iPhones, the OnePlus 5 took a step backward by copying the iPhone 7 Plus in terms of the design and losing its own unique appeal in the process. Also, there was the initial false claim of 2X optical zoom (it's actually 1.6X as it was found later) and an AMOLED display that needed to be QHD this year. To be honest, nothing can match the feeling of actually using a Galaxy S8/S8+ and its curved QHD+ Super AMOLED display and bezel-less design, but then again those phones cost twice as much (unless you get it on a deal). Having said that, there is no smartphone in existence today that can match the experience offered by the OnePlus 5 at under $550. If that's your budget, you just cannot go wrong with this one. Tags: oneplus 3t: next flagship killer? evan blass just confirmed specs oneplus everything about oneplus revealed via retail listing: specs price images oneplus leaked? 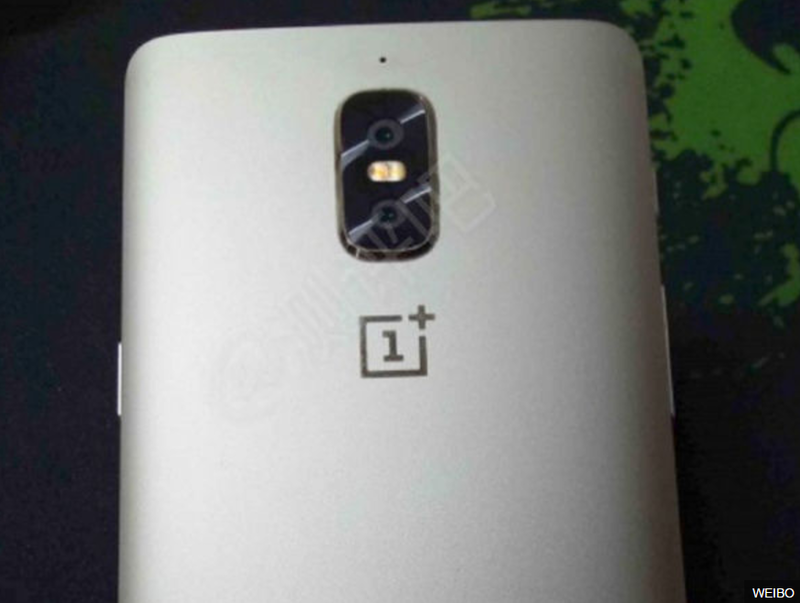 oneplus confirmed: snapdragon 821 8gb ram? android nougat going hit oneplus this month oneplus now receiving oxygenos 4.0 update based android nougat 7.0 oneplus now official benchmark scores oneplus geekbench it’s looking good! 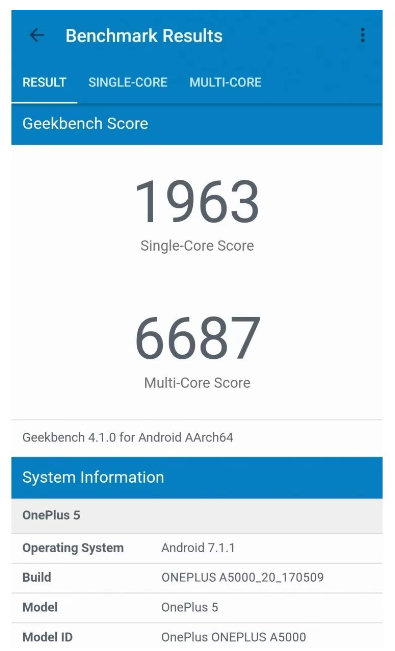 benchmark scores oneplus geekbench it’s looking good! did oneplus drop headphone jack? oneplus could thinnest phone ever made should wait oneplus buy galaxy s8? oneplus india could cost half much galaxy s8+ oneplus finally here: playing safe everything that’s right wrong with oneplus nutshell oneplus leaked ahead time oneplus now officially available everywhere but should buy it? 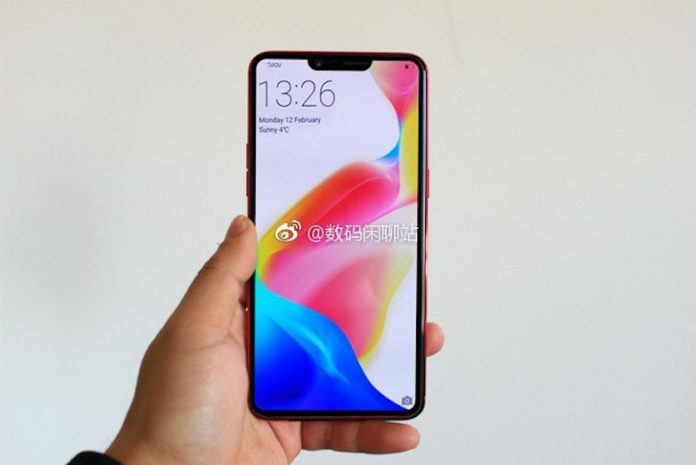 OnePlus 6 Admittedly an iPhone X Copy? "Maybe not as fast. But we have access to the roadmaps of all the screen manufacturers, and when they gave us the opportunity to make cutouts at the top of the screen, it just made sense." - Carl Pei. If that's not copying, then it would be hard to define the term! In my humble opinion, it makes no sense in buying a phone that clearly draws its "inspiration" from the latest iPhones way too closely because irrespective of how good it may or may not be, it would still be known as an iPhone X clone. When you are going to spend $500+ on a smartphone, that's not a tag which you would want to carry around to be honest. Besides, OnePlus doesn't seem to be bothered with being the innovator and disruptor that it once was in the smartphone market. Finally, why on earth would anyone put a notch on their product! It may add to the aesthetic value, but as far as utility is concerned, it would essentially cut down the screen size while watching videos. Tags: oneplus 3t: next flagship killer? evan blass just confirmed specs oneplus everything about oneplus revealed via retail listing: specs price images oneplus leaked? 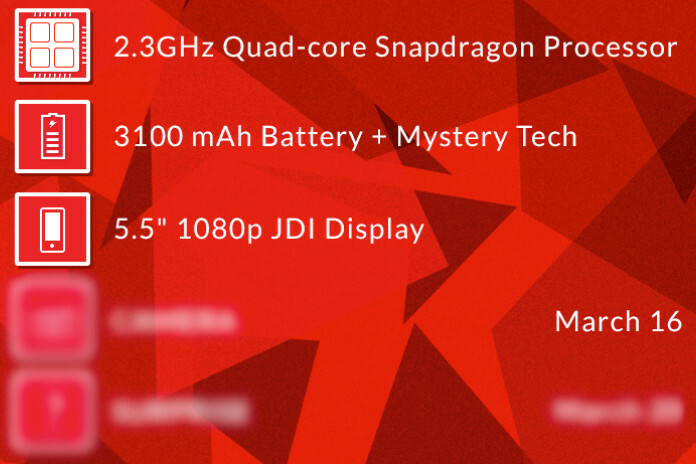 oneplus confirmed: snapdragon 821 8gb ram? android nougat going hit oneplus this month oneplus now receiving oxygenos 4.0 update based android nougat 7.0 oneplus now official benchmark scores oneplus geekbench it’s looking good! benchmark scores oneplus geekbench it’s looking good! did oneplus drop headphone jack? oneplus could thinnest phone ever made should wait oneplus buy galaxy s8? oneplus india could cost half much galaxy s8+ oneplus finally here: playing safe everything that’s right wrong with oneplus nutshell oneplus leaked ahead time oneplus now officially available everywhere but should buy it? oneplus admittedly iphone copy? 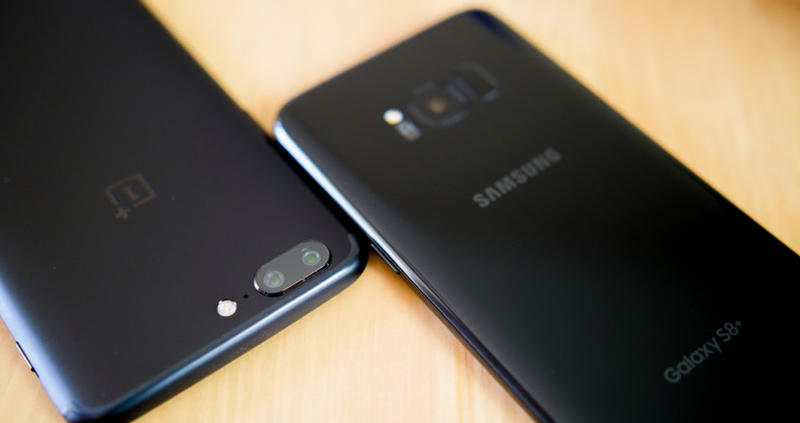 OnePlus 5 vs. the Galaxy S8: Is One Camera Better than the Other? The title of this article is probably one of the most searched keywords in the world right now and there's good reason for it. While it is impossible to compare the two without stretching this article well beyond its limits, it is possible to tell you all about the most significant things that matter more than the others. In short, the Galaxy S8's 12-mp rear shooter is a better camera and that's just something you have to deal with if you are an OnePlus fan. That is not to say that the 16-mp + 20-mp camera can't stand up to Samsung's single 12-mp sensor in broad daylight, because it can in most cases. However, when the lights dim down, the S8 mops the floor with the OnePlus 5 on account of better image processing, excellent OIS and an overall better sensor. The front camera is neck and neck though, but the higher (16-mp) resolution on the OnePlus 5 might just give you a bit of an edge but that's only when you zoom in. Also, the Samsung selfie shooter has a wider angle lens which enables you to include more people in your group selfies. Tags: oneplus 3t: next flagship killer? evan blass just confirmed specs oneplus everything about oneplus revealed via retail listing: specs price images oneplus leaked? oneplus confirmed: snapdragon 821 8gb ram? android nougat going hit oneplus this month oneplus now receiving oxygenos 4.0 update based android nougat 7.0 oneplus now official benchmark scores oneplus geekbench it’s looking good! 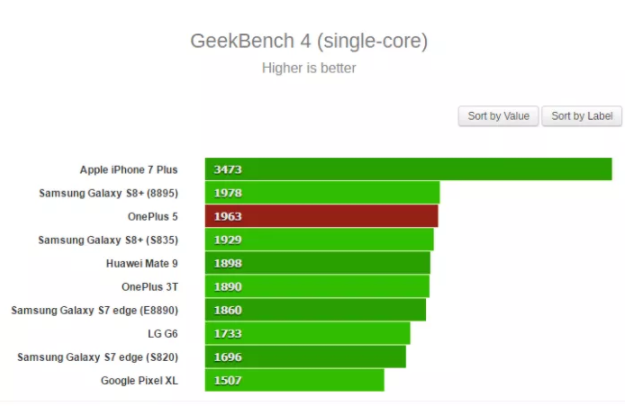 benchmark scores oneplus geekbench it’s looking good! did oneplus drop headphone jack? oneplus could thinnest phone ever made should wait oneplus buy galaxy s8? oneplus india could cost half much galaxy s8+ oneplus finally here: playing safe everything that’s right wrong with oneplus nutshell oneplus leaked ahead time oneplus now officially available everywhere but should buy it? oneplus admittedly iphone copy? 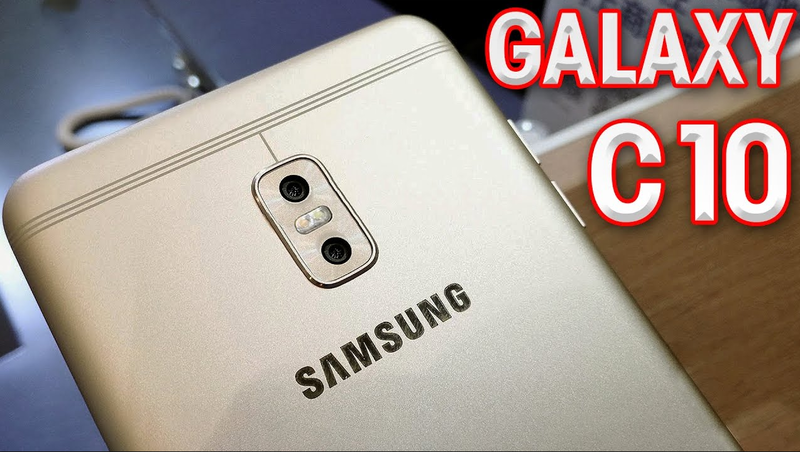 galaxy c10 nears release oneplus press renders leak oneplus vs. galaxy s8: one camera better than other? 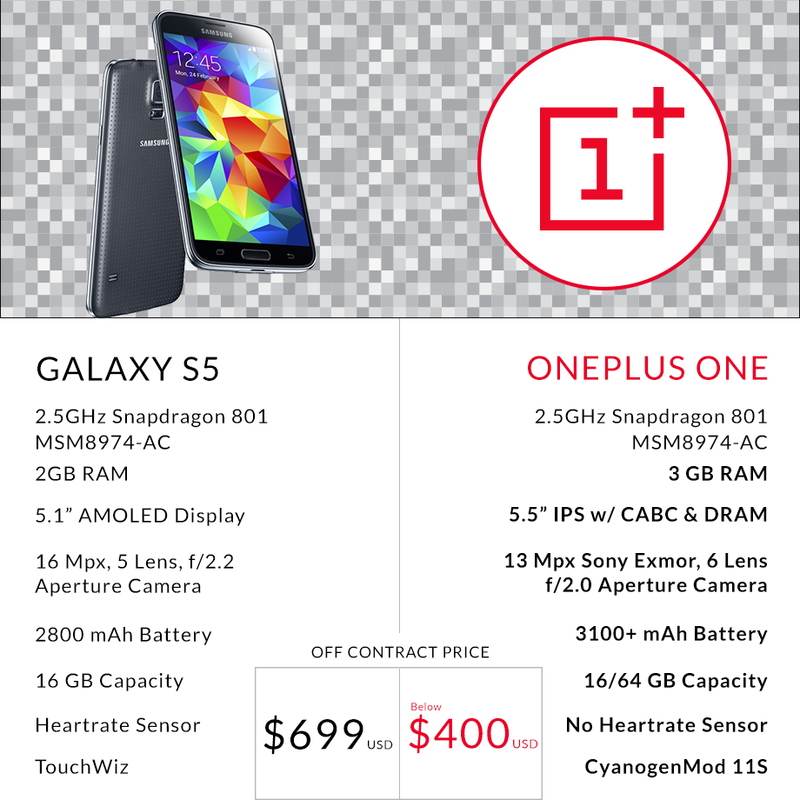 OnePlus start-up posted a comparison between its upcoming flagship OnePlus One and the Best Android Smartphones on the market currently the Samsung Galaxy S5. The comparison Infographic showing the difference between the two smartphones in CPU, RAM, Camera type, Battery, Display, UI and finally price. 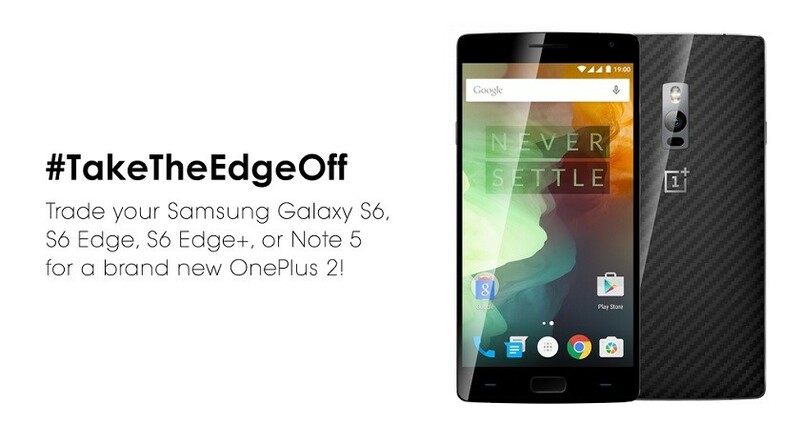 The OnePlus One device wins many points over the S5, like in the Ram (3GB), display type and size (5.5" IPS), Battery (3100mAh + power saving technology) and also in the User Interface as the OnePlus One use CyanogenMod 11S while the S5 using TouchWiz UI. The Price different between both devices is BIG $699 to $400. Which is Better in your Opinion ? When we first got word from OnePlus 1+ on the goal it has set for itself, it seems very Ambitious, big talk is easy, but executing on it is another topic altogether. We all are getting more and more anxious to meet their first flagship, the One. The key features that OnePlus has already outlined are pretty compelling a large, 5.5-display with an impressive body/screen ratio of at least 72% (think Nexus 5), a powerful quad-core Snapdragon 800 processor, and a 3100 mAh cell with "mystery tech". 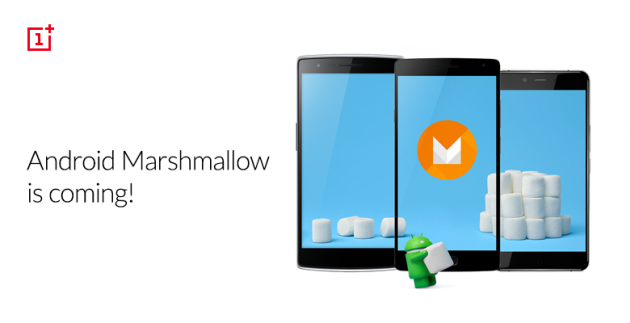 The LTE-capable phone will also come running a specially-crafted CyanogenMod OS. with an always-on, always-listening feature, and an early camera samples comparison OnePlus staged leads us to believe that the company is quite comfortable with its camera tech. Best of all, that whole package will be wrapped into an aluminum unibody HTC One-like style, according to a design sketch obtained by BGR (Photo above) from a "trusted source". Sure, these are not exactly confirmed, not to mention that making any grand conclusions based on what could very well be just prototype drawings, is kind of like putting the horse in front of the cart. 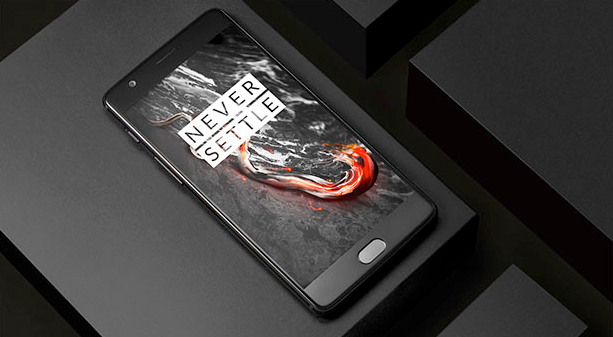 The most-anticipated CyanogenMod OS-based OnePlus One is shaping up to be a really nice smartphone, considering its expected retail price should be lower than $400. "The smartphone's aim is not to compete with DSLRs, but to offer a portable product that performs well in real-life conditions (without an ugly protruding camera). With Sony in mind, we chose their latest Exmor IMX214. This 13-megapixel CMOS sensor boasts an incredible f/2.0 aperture, so more light can be captured when shooting in the dark." The 13MP Sony camera has a f/2.0 aperture (good for low-light environments photos), but it's not clear if this means Optical Image Stabilization, or just enhanced Digital Image Stabilization. As for video, the camera can shoot in 4K, or in 720p at 120fps. 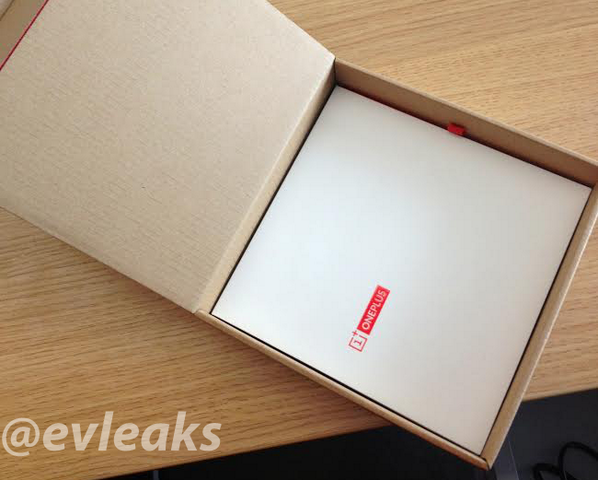 The front-facing camera of the OnePlus One will be a 5MP unit. OnePlus startup is trying its best to bring the spotlight on its upcoming One flagship smartphone. 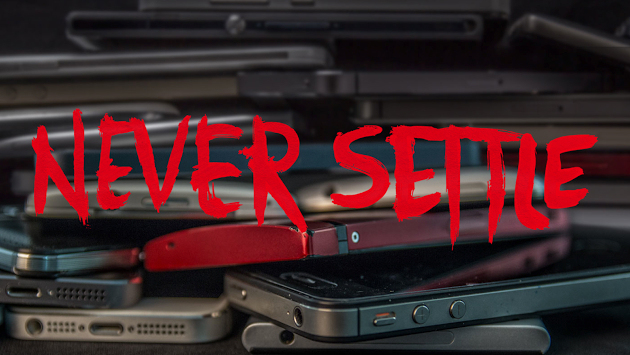 The latest teaser from the company reveals some of the hardware specs of the OnePlus One. 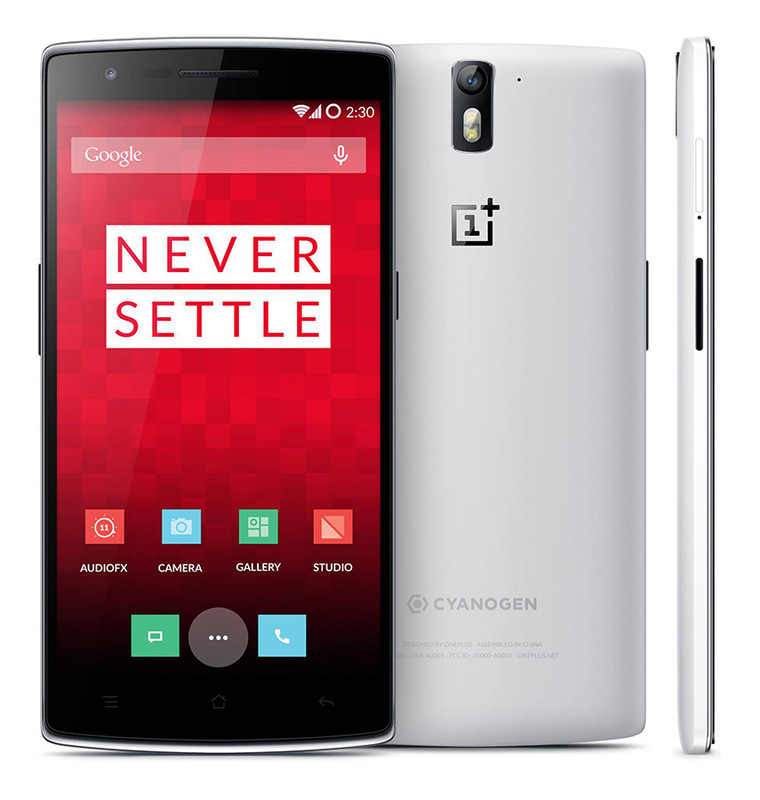 The OnePlus One is officially confirmed to sport a 5.5-inch 1080p JDI display and Qualcomm Snapdragon 801 SoC. The handset was tipped to have a Snapdragon 800 processor, but as it turns out, it will be powered by the newer Snapdragon chipset. 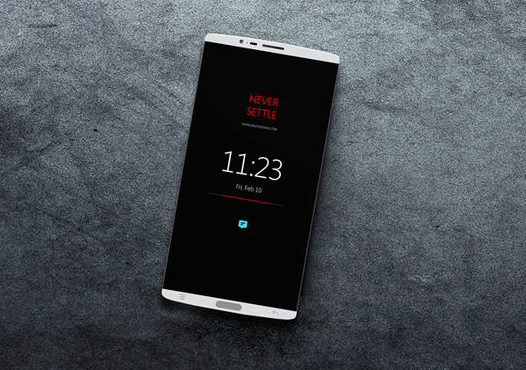 OnePlus One will also feature a 6 piece 13 megapixel Sony Exmor camera with f/2.0 apeture. The teaser also reveals that the device will have swappable back cover and 3,100mAh battery powering it. 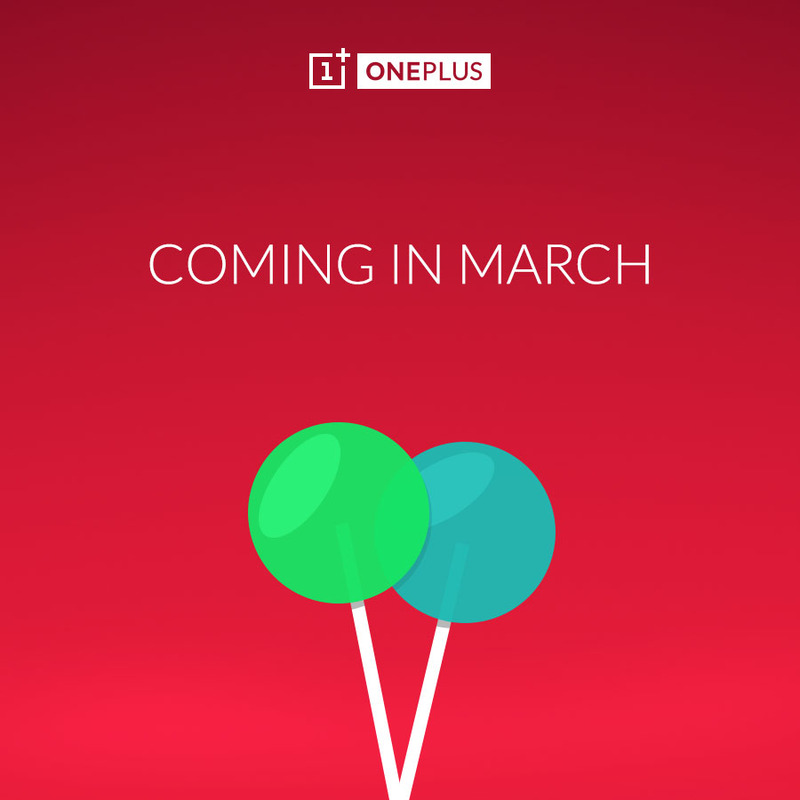 OnePlus Start-up has just officially announced that OnePlus One will be unveiled on April,23rd the actual retail date is not yet announced. Additionally, the OnePlus confirms the One will feature replaceable back covers, 3100mAh battery and a 6 piece 13 Megapixel Sony Exmor camera with f/2.0 aperture. 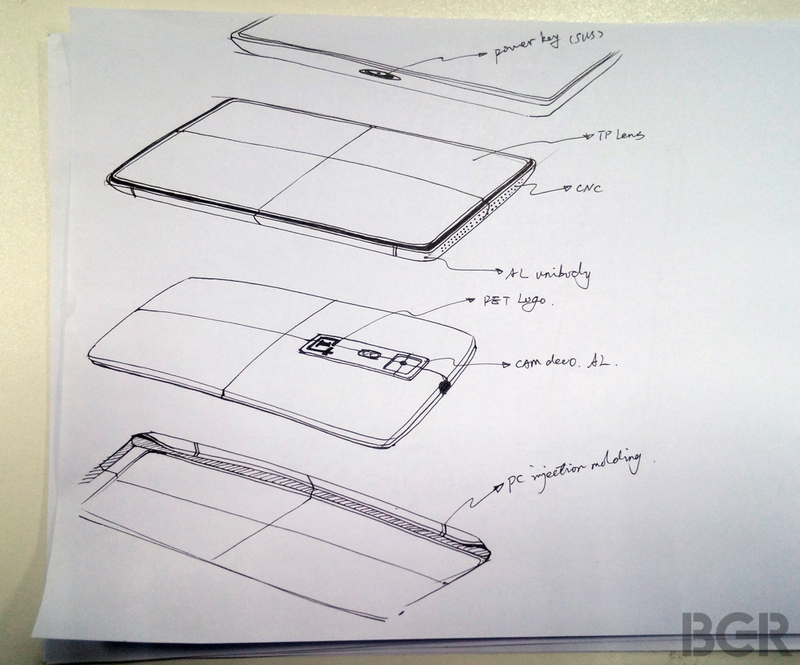 Further rumors tip the OnePlus One to come out with an aluminum unibody design and is expected to cost less than $400, but the latter isn't backed by official confirmation just yet. 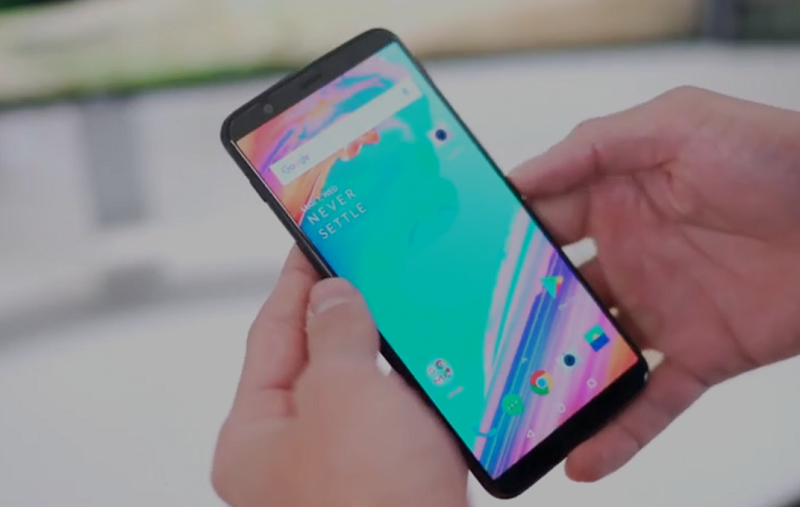 Ater So Many leaks and announcements, Check Them all HERE, OnePlus Company posted an unboxing teaser video of its upcoming "One" flagship device, although it unfortunately doesn't show the smartphone itself. As the device runs on custom Android ROM CyanogenMod, Steve Kondik, founder of Cyanogen, is performing the unboxing. Check out the Video below. 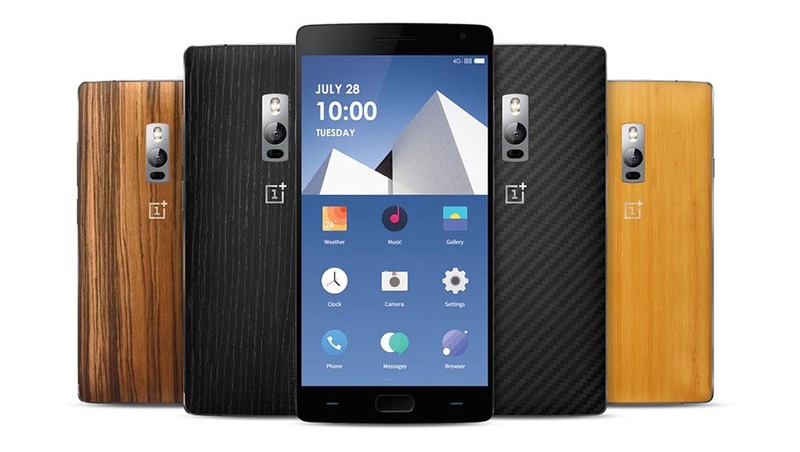 The OnePlus One is expected to sport a 2.5GHz quad-core Snapdragon 801 processor with 3GB of RAM, alongside an ultra-compact 5.5-inch display, 3,100mAh battery, 13MP Sony shooter, and all for under $400. OnePlus announced its upcoming pre-order system for the One last month, when it only said it would roll out in October. And today the Chinese company has followed up with an actual date and time at which you'll be able to pre-order its first smartphone, no invite needed. So here's what you need to mark in your calendar: October 27th, 15:00 (3 pm) GMT. That's 8 am PST and 11 am EST for those of you in the States, or 4 pm if you're somewhere in Central Europe. There's a big catch to all this, though. The pre-orders will only be live for exactly one hour. 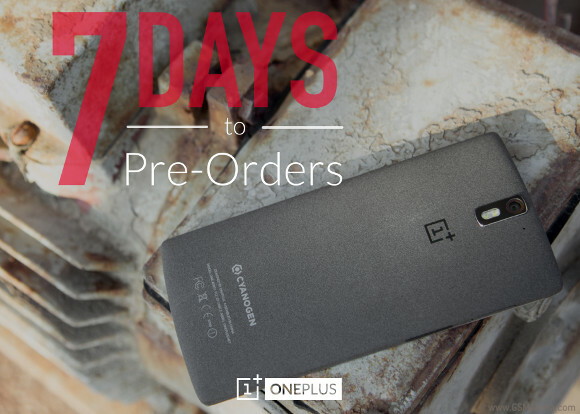 To make sure everything will go smoothly, you can already 'prepare' your pre-order on a special website, adding the OnePlus One to your cart, and entering your details so you'll need to do as little as possible next Monday. 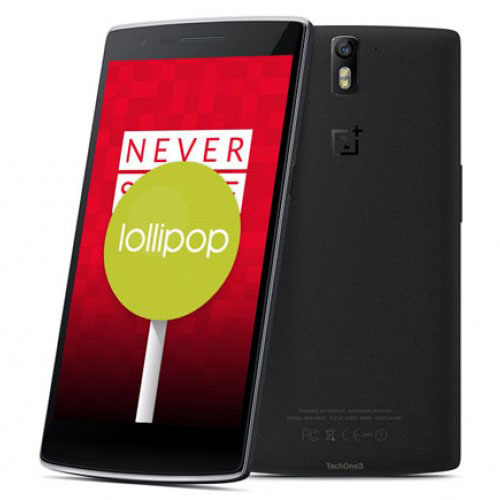 OnePlus has been quietly developing its own Android 5.0 Lollipop based ROM for its flagship device OnePlus One. After the Cyanogen licensing issues in India which will leave many users unable to update their devices OTA, the company had announced that it will be providing an early build to customers, which will replace the Cyanogen OS on their devices. OnePlus has now released an ALPHA build of the ROM on its forums, and is available to download and flash right now. The ROM looks pretty much identical to stock Android Lollipop on Nexus devices but with a few minor changes, such as the ability to have either onscreen or physical navigation buttons. This is an ALPHA build so there definitely are bugs... lots of it, many of which are listed on the forum and others no doubt you'll find while using it. Watch the video below for a Quick preview on the ROM!